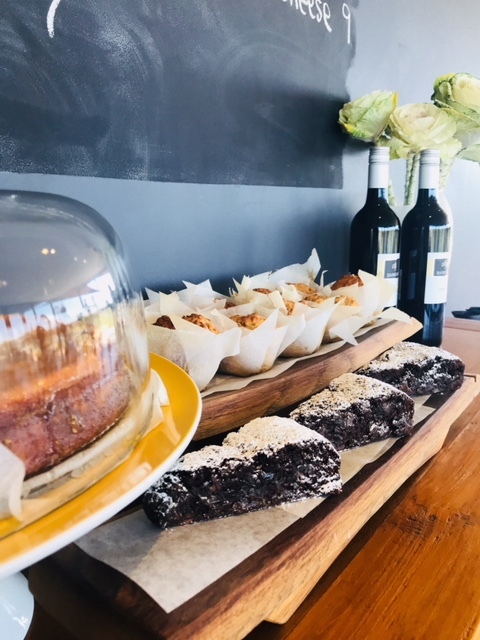 Situated within the tranquil surrounds of the vineyard are the Banks Road Vineyard Cellar Door & Cafe, with a wonderful grazing menu featuring locally inspired shared plates and seasonal dishes in a relaxed setting. We are open for wine tastings and lunch from 11am Thursday-Sunday, with extended hours during peak periods. We also offer our restaurant and grounds as a beautiful function and wedding space. We can arrange flexible food and beverage packages for a variety of functions, please contact the winery for further details.